Prestigious area of fine view homes located minutes from Langdale Ferry terminal. Live on the coast but still commute to the mainland? Walk to the ferry terminal and leave the car at home! Spacious West Coast Contemporary executive home has a level entry. 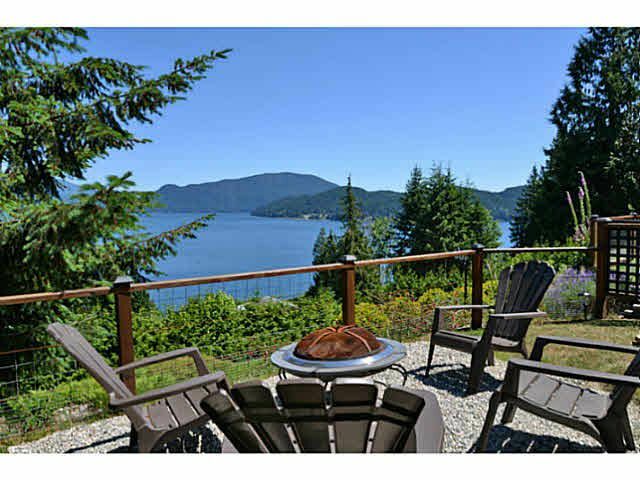 Discover the magic of the Sunshine Coast with breathtaking views of the Howe Sound and North Shore Mountains! This home is larger than life and offers many options from the solarium style flex room off a spacious kitchen, dining and living room, master could be on main or upstairs; loft area with fireplace, vaulted ceilings and every room has a view! Huge in-law suite with private entrance, large patio, hot tub, firepit and home office too! Call Agent for more details. Bed and Breakfast option. Call today for private showing.